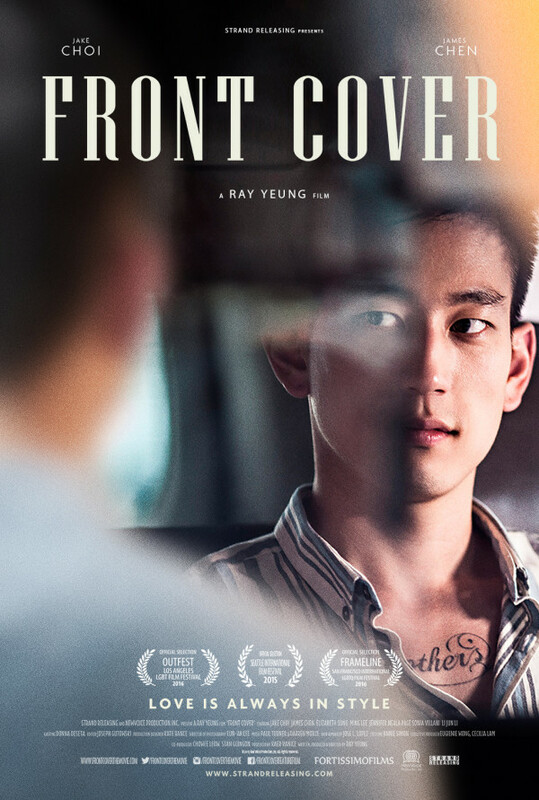 Ray Yeung's sophomore feature film, FRONT COVER, is a mature, nuanced drama that explores the relationship between two Asian men as they battle the cultural norms that keep them from living an honest, authentic life. Ryan (Jake Choi) is a 29-year-old gay Asian American living in New York City and working as an assistant to a high-powered celebrity fashion stylist. 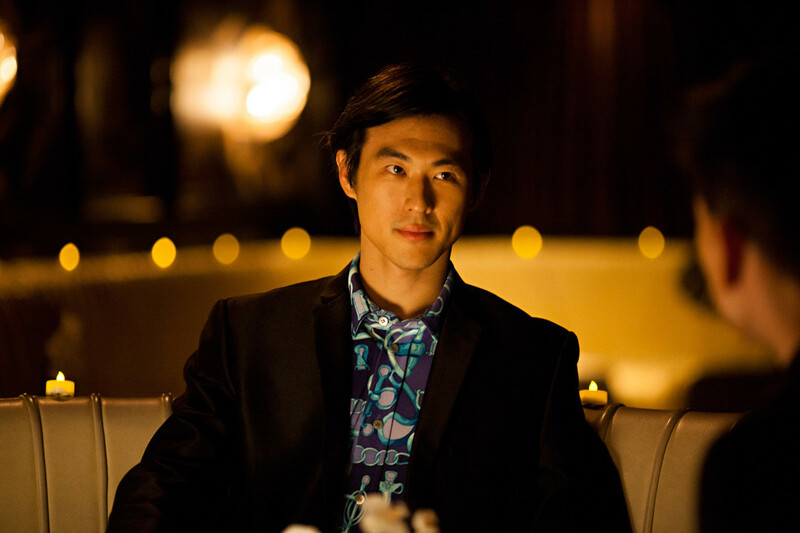 Growing up the son of poor immigrants in NYC's Chinatown, Ryan has worked to distance himself from his Asian heritage in order to seem more modern and hip. But when he receives an assignment to style Ning (James Chen), a visiting actor from Beijing, Ryan's efforts to "Westernize" the production are rejected in favor of something that better reflects the "power of the new China." 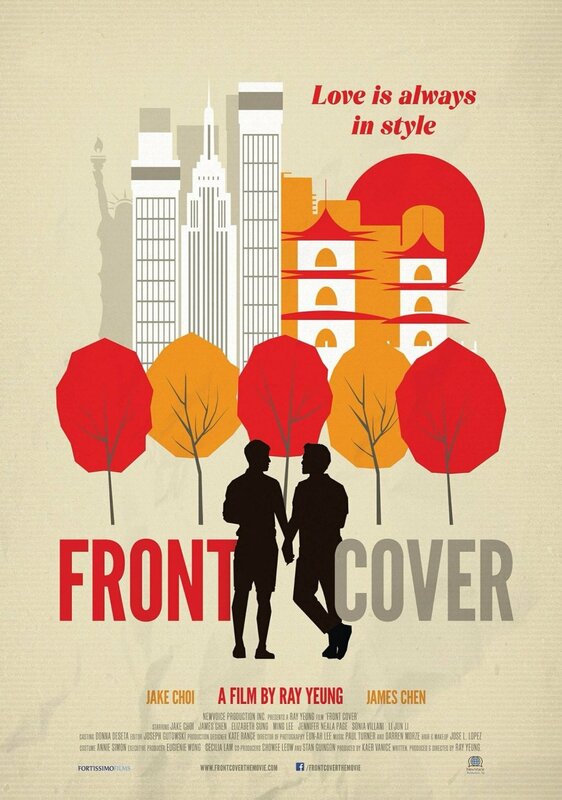 As Ryan and Ning work together to prepare Ning's wardrobe for the shoot, they grow closer, and Ning eventually reveals he is living a double life as a closeted homosexual in China, leading to a series of surprising decisions that each man must make in order to stay true to himself. 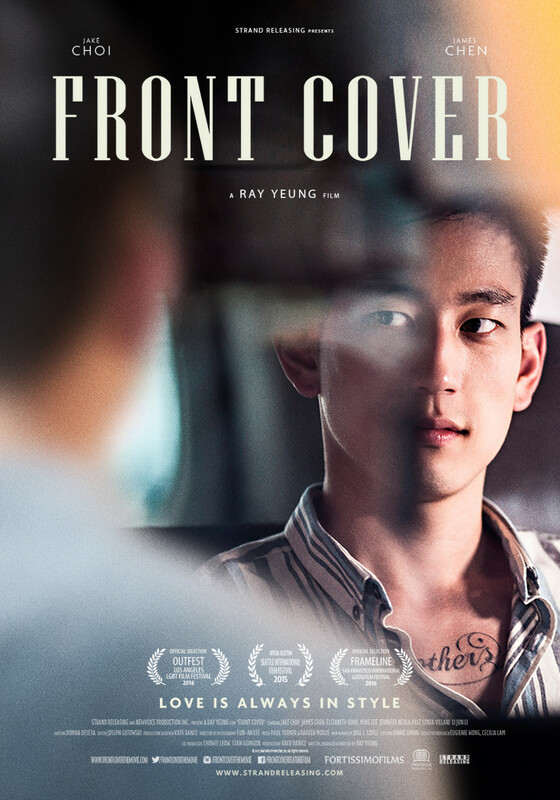 Funny, warm, and overflowing with humanity, Ray Yeung's FRONT COVER is a rare indie film that appeals to a wide audience without sacrificing any authenticity.